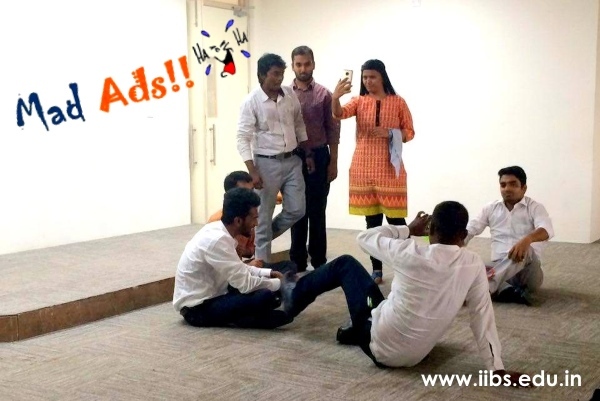 IIBS MOM Program: La Search module, Who is a Leader? 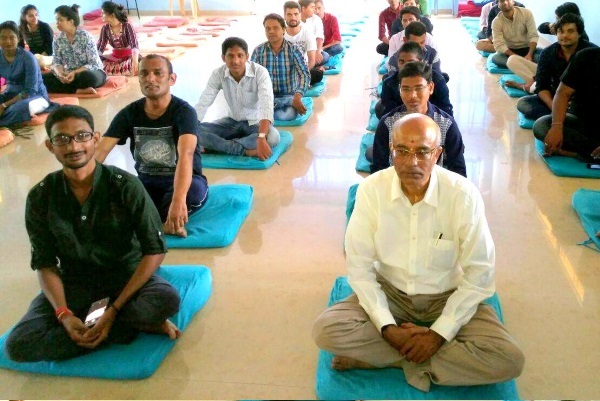 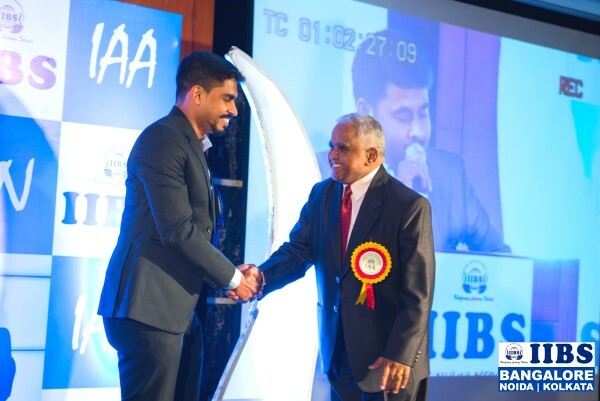 MBA from Bangalore - A Beginning of a New Era! 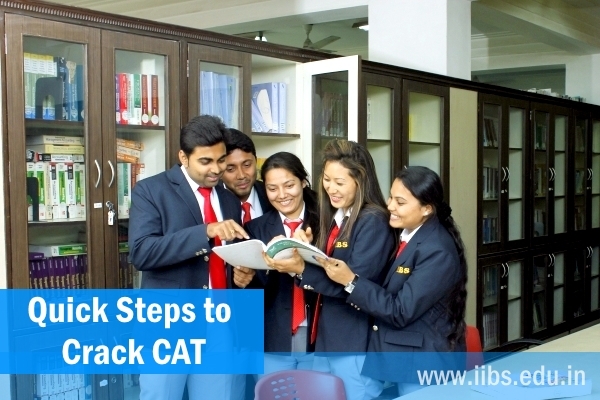 Know how to prepare for GD/PI program of top B-Schools? 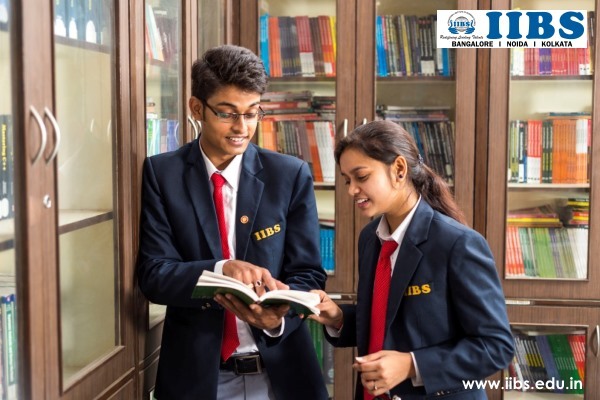 What to do after Graduation in Arts, Science & Commerce etc.? 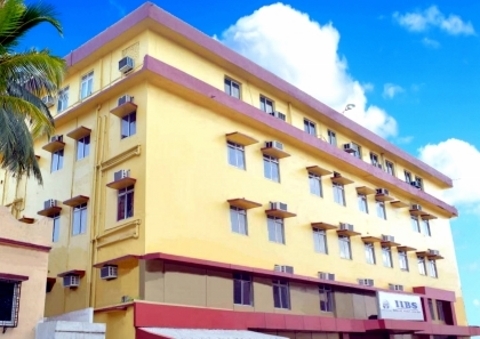 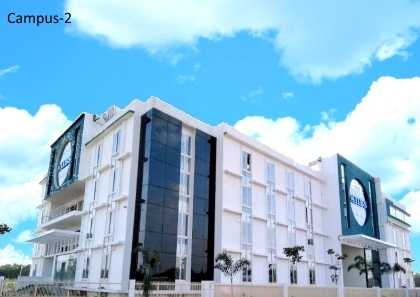 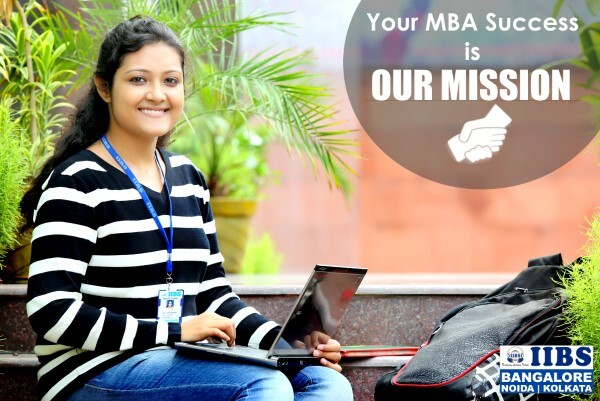 Are you Looking for Top Notch MBA College in Bangalore? 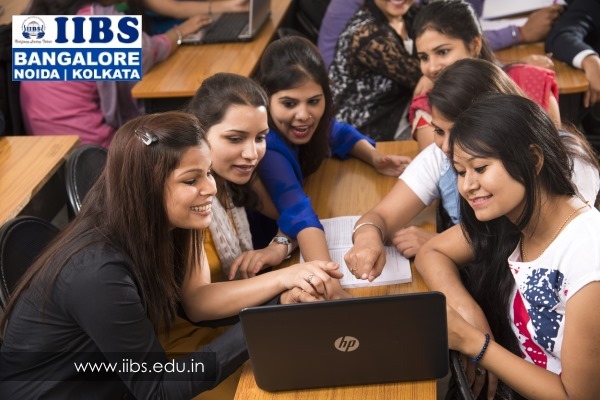 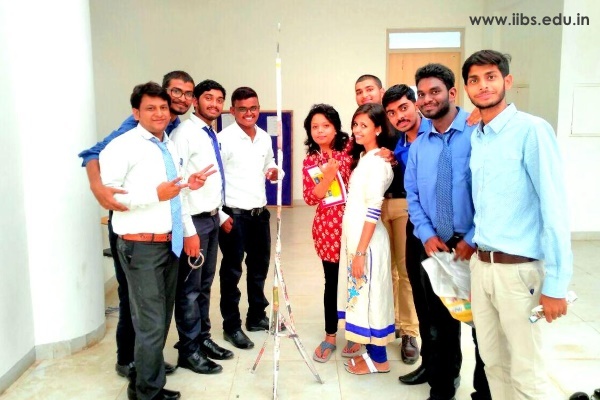 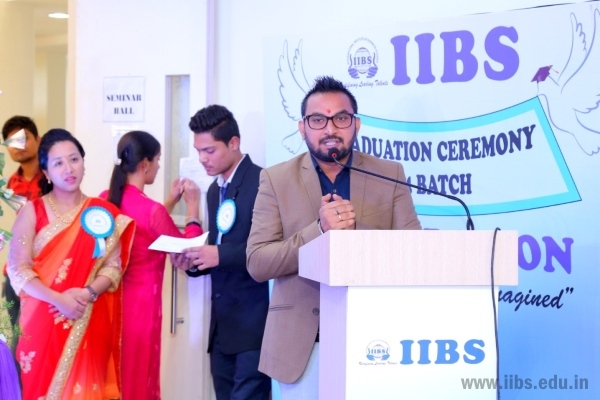 MBA at IIBS - a power pact inclusive leadership program! 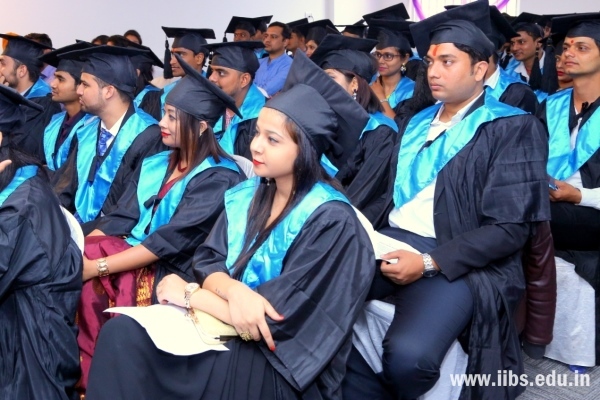 Why Bangalore is the best place to do MBA course? 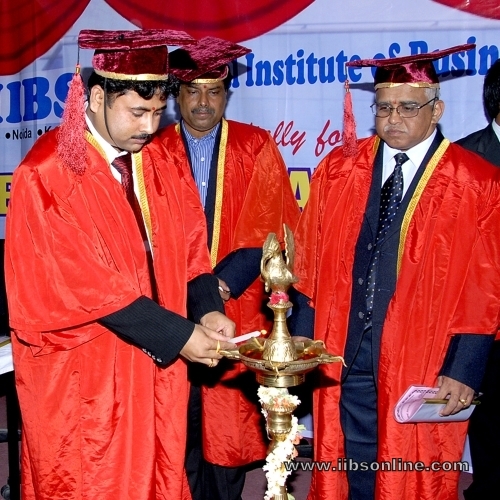 An MBA from Bangalore means recognition for your credentials. 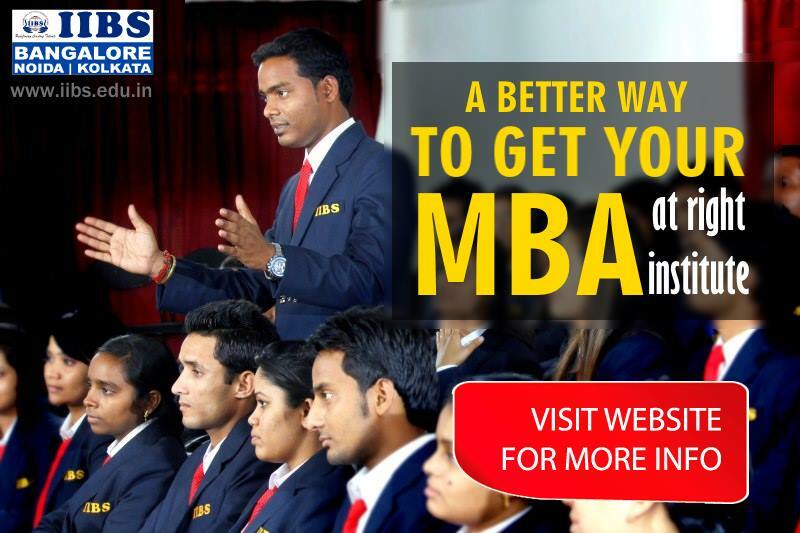 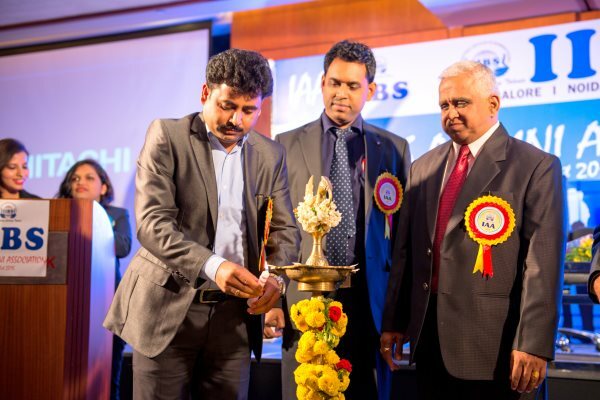 Where will I get a Best MBA College in Bangalore?